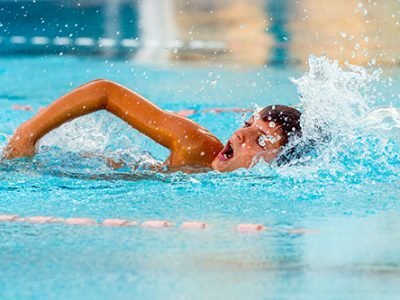 Neptunes will be organizing their Autumn 2018 swimming school. For more information, click here. © Copyright Neptunes WPSC. All rights reserved.